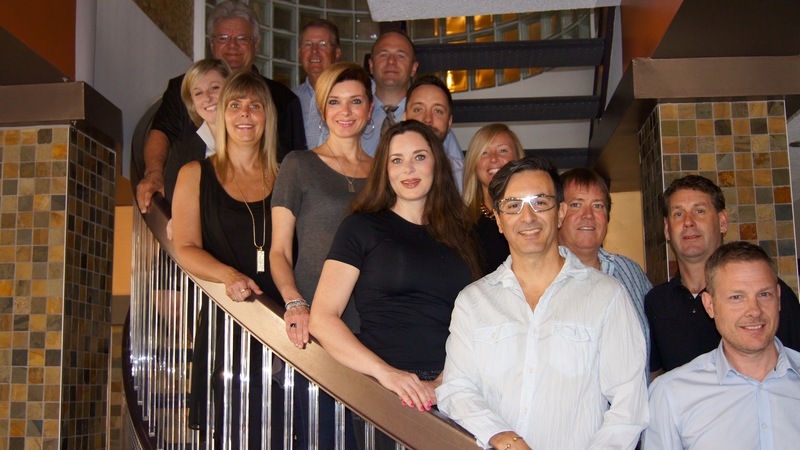 The Hernder Picasso’s Foundation is very fortunate to have such dedicated committee members on our team, we appreciate all they do in helping us reach our goal. OUR 9TH ANNUAL GOLF TOURNAMENT WILL BE AT PENINSULA LAKES FOR LUNCH AND GOLF, SIP & CIGAR AND MARTINI’S & TRUFFLES WILL BE AT HERNDER ESTATE WINES FIELDSTONE PATIO WITH JAZZ, FOLLOWED BY DINNER IN THEIR VICTORIA ROOM. FOLLOWED BY DINNER IN THEIR VICTORIA ROOM. Shot Gun is 12 (noon) SHARP! 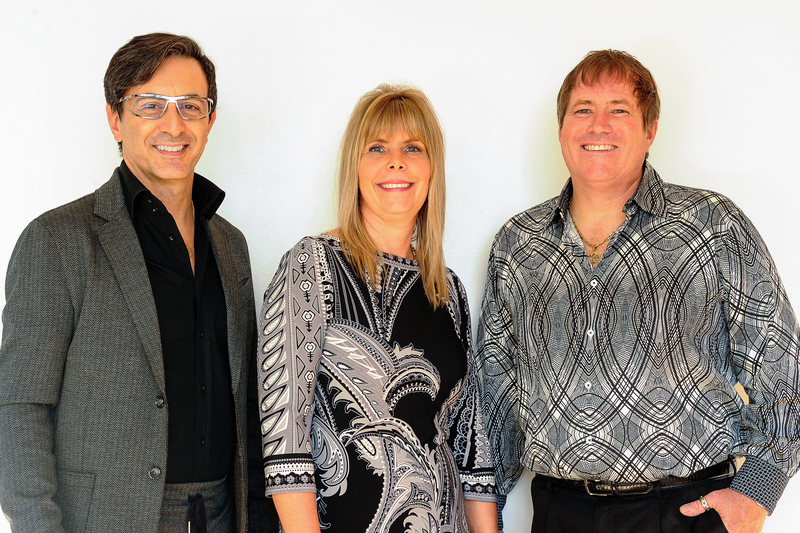 The principals of Hernder Estate Wines and Picasso’s Salon and Spa had been discussing for some time how they would like to “put something back” into the communities who support their respective businesses. Hernder’s and Picasso’s, in the Hospitality and Beauty industries respectively, both provide services in the community to a great number of people, and in providing these services meet many whose lives have been touched by Cancer. The result of this ongoing exposure to victims and their families of this devastating disease was an increased desire to “give back” to the community. 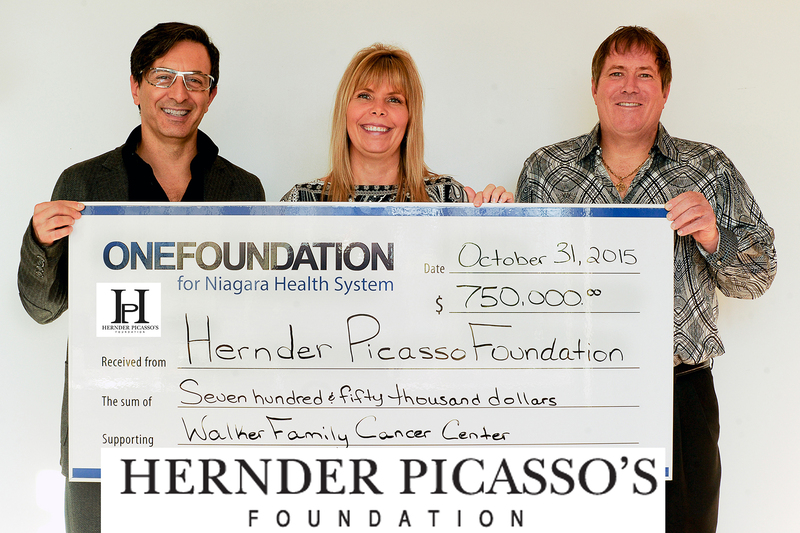 The desperate need for additional funding for the new Regional Walker Family Cancer Centre provided the impetus to launch the Hernder Picasso’s Foundation in 2007. The New Walker Regional Cancer Centre is the current recipient of the foundation’s fund raising initiatives. The Niagara Health System Foundation is three quarters to the target but is still looking to the community for their continued support. Hernder’s and Picasso’s thank those who support the Hernder Picasso’s Foundation initiative and contribute to this worthwhile cause. © 2019 Hernder Picasso's Foundation | CheckSite Websites & SEO. All rights reserved.